If you’re still undecided about where to enjoy your Thanksgiving dinner this year why not join us at Grande Shores Ocean Resort in Myrtle Beach SC. Come for dinner and stay for the weekend! You’ll be thrilled to discover how relaxing and rejuvenating your Thanksgiving holiday can be. With our own Shoreline Café serving Thanksgiving dinner from 4:00 p.m. to 9:00 p.m. The delectable plated dinner features Roasted Breast of Turkey, Cornbread Stuffing, Mashed Potatoes and Gravy, Cranberry Sauce, Green Bean Casserole, and your choice of Pumpkin Pie or Pecan Pie. The 48th Annual South Carolina Bluegrass Festival is being held at the Myrtle Beach Convention Center on Thanksgiving weekend, Nov. 24-26, 2017 from noon to 10:30 p.m. The family-friendly event will feature performances from Dailey & Vincent, The Little Boy and Lizzy Show, The Gibson Brothers, The Farm Hands, Bass Mountain Boys, Reno & Harrell and so many more. Location: 2102 N. Oak Street, Myrtle Beach, SC. Ripley’s Aquarium Festival of Trees will feature more than 75 beautifully decorated and themed Christmas trees this year. There’s one tree for each of the 50 states — from a Mardi Gras tree with masks and beads to a Las Vegas-style tree with a feather headdress. Show starts on Saturday, November 4 from 9 a.m. to 8 p.m. The South Carolina tree is over 18 feet tall and features sea shells, magnolias, golf balls plus Clemson and USC representation! Don’t miss the free scavenger hunt that tests your knowledge about each state’s tree. 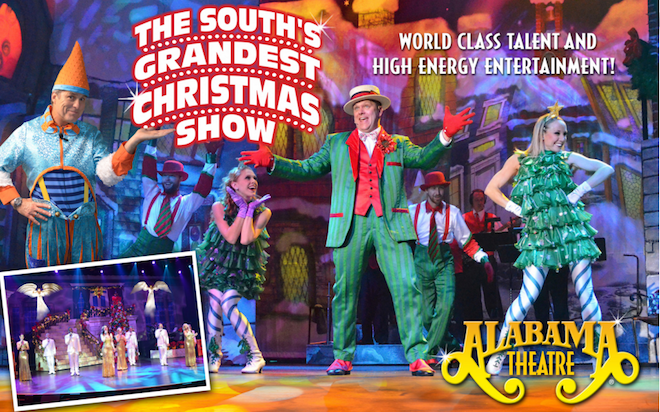 Celebrate the holidays in Myrtle Beach with the Alabama Theatre’s award winning production, The South’s Grandest Christmas Show. This year’s Christmas extravaganza brings an incredible combination of talent, scenery and special effects to the Grand Strand to produce a spectacular new holiday musical experience sure to put you in the season’s spirit. For more info call (843) 272-1111. Location: 4750 Hwy 17 South, North Myrtle Beach. Holidays on the Boardwalk will begin Saturday, November 25 and run through New Years Day. 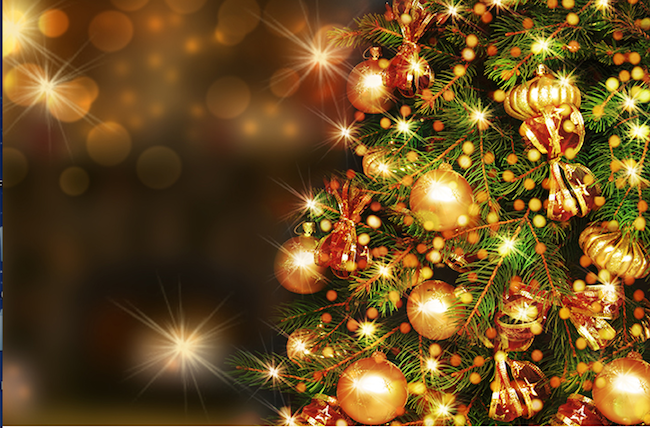 This is a family friendly event featuring entertainment, an outdoor movie, Santa and Mrs. Clause, camel rides, polar express train rides, inflatable and games for the kids. For more info call (704) 604-7868. 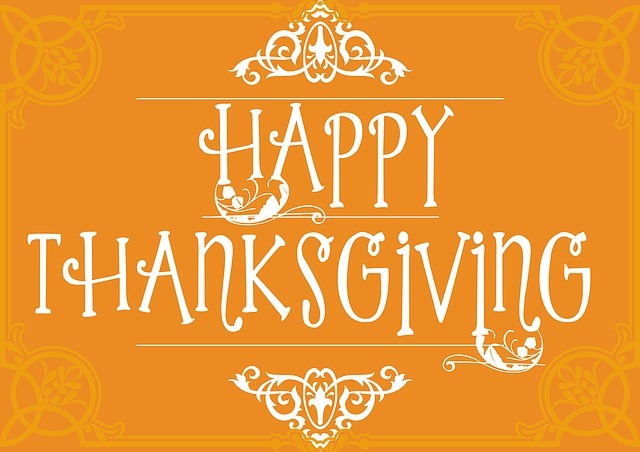 Everyone at Grande Shores Ocean Resort would like to wish you and your family a very Happy Thanksgiving holiday!